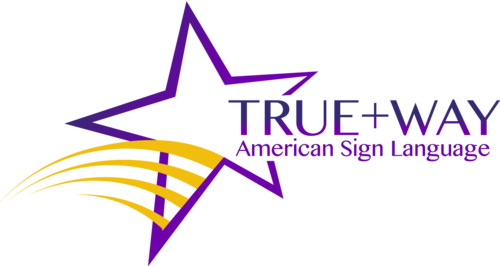 Over a million high school and college students take American Sign Language (ASL) courses every year, but most of them lose even their basic skills soon after completing their ASL courses. Clearly, traditional ASL instruction doesn’t seem to be working. A new instructional approach which balances Basic Interpersonal Communicative Skills (BICS) and Cognitive Academic Language Proficiency (CALP) has shown promise in transforming ASL students into life-long communicators in ASL. This workshop will give participants the tools they need to motivate ASL students, develop their communicative and academic skills and knowledge, and make possible this transformation of these students into life-long ASL communicators. 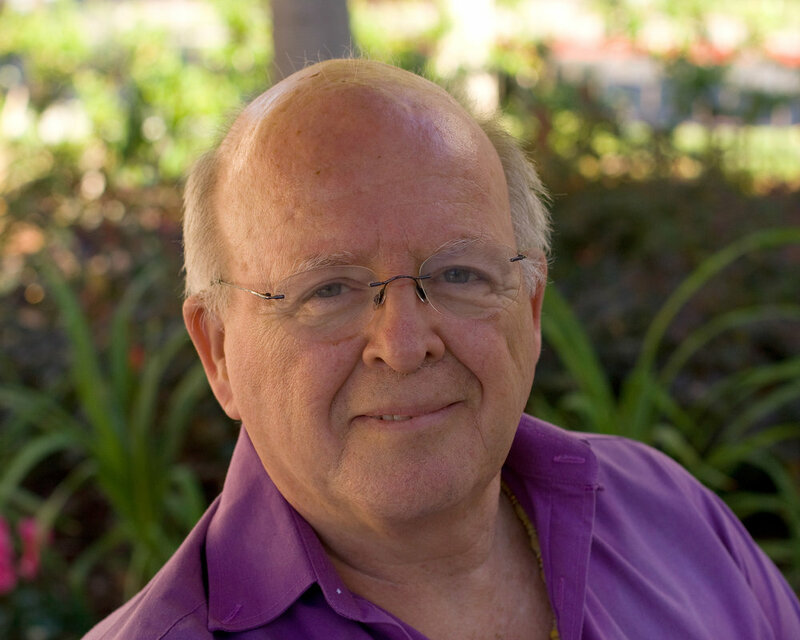 Dr. Bangs has been teaching ASL, Deaf Studies, and Bilingual Education for over fifty years. He has organized numerous teacher-training programs, workshops, and seminars in the U.S. as well as in Brazil, Malaysia, Singapore, and Thailand. He has created a new textbook series, My ASL Book , Levels 1, 2, and 3 and a companion website www.myasltube.com, both of which have been transforming ASL instruction in schools, colleges and universities across the U.S.A. He holds a Doctorate in Dramatic Literature (ASL focus), a Master’s in Deaf Education and a second Master’s in Television and Film (ASL focus), as well as a Graduate Certificate in Second/Foreign Language Teaching. He has developed sixteen plays and television programs about the Deaf people’s lives and cultures, all of them produced in various locations in the U.S. and Canada.